Time to step up your Sushi skills! 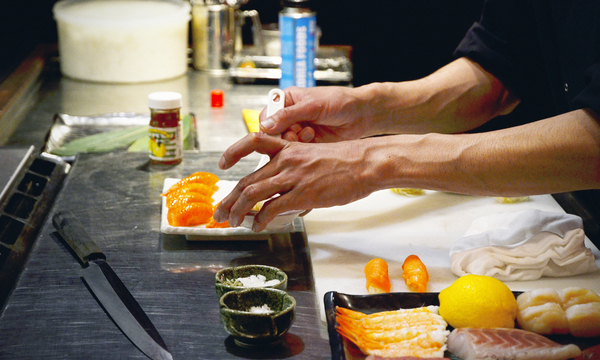 If you love fresh fish and admire Japanese sushi chef, this class is for you. 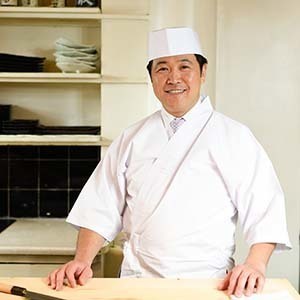 Master Tomo is an active sushi chef who has been only teaching to the professional chefs for training purposes. Sozai is delighted to open this class for the keen learners (thank you for waiting!). Come and be fascinated by professional techniques and learn lots from Tomo in this special opportunity. Suitable for both professionals and non-professionals. -The introduction of fish preparing. -How to maintain Japanese knives, utensils. -The art of sushi making and restaurant quality presentation. This is a proper hands on class. Participants will have their own work space and a sashimi grade fish to cut. -All ingredients to make sashimi dish and some nigiri. -A glass of Japanese Sake or alternative drink with your own made dinner.